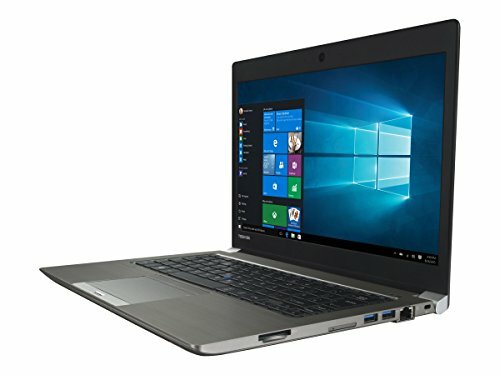 Toshiba's Canvio Connect II takes portable storage to the next level. 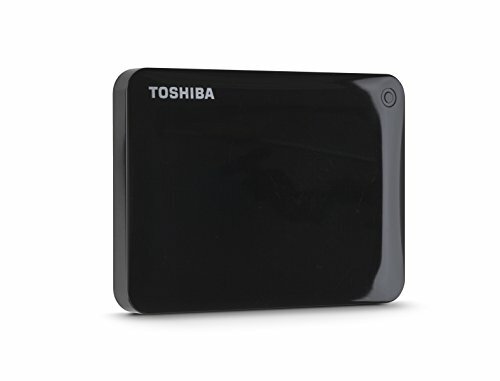 With local & cloud backup and PC & Mac compatibility, the Toshiba Canvio Connect II is your all-in-one portable storage solution. 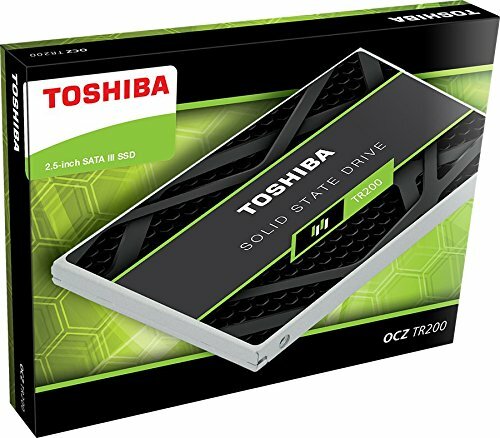 Available in capacities up to 3TB, this amazingly full featured powerhouse will keep all your digital treasures safe and in one place - so you can store and back up to and from your desktop or laptop computers. Unlike other solutions, the Canvio Connect II makes it simple to back up not just files and folders, but your whole system-or customize your backups to your exact needs. Secure your backups with password protection. Schedule automatic backups to run automatically and the Canvio Connect II will take care of the rest. Equipped with full system backup and recovery software, it's a complete solution right at your fingertips. 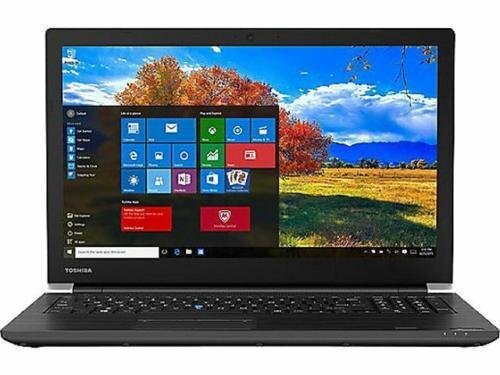 Take your media to go with the touchscreen Toshiba Satellite S55T 4K laptop. 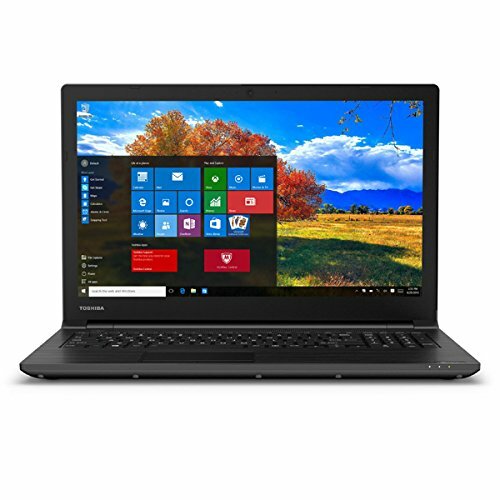 With speed, storage, and high resolution, this laptop is a win-win-win for work and play. Up, up, and away. As soon as you power up your new laptop, you're off to the races. The Intel Core i7-6500U processor and impressive 12GB RAM ensure that you speed through all of your functions without any trouble. And let's not forget the NVIDIA GeForce GTX 930M graphics, which elevate games and creative endeavors to the next level. Beyond brilliant. As impressive as the inner workings of this laptop are, the display is just as incredible. The 15.6" diagonal LED-backlit TruBrite Ultra HD display is capable of glorious 3840x2160 resolution, which is about as clear as clear gets. From Toshiba. Wireless capability may require a network connection, accessories, and/or a service fee. Use of Bluetooth technology may require software and accessories. YOUR BUSINESS COMPANION When you're at your desk, in a meeting, giving a presentation, or simply on the go, the Portg Z20t-B's extensive connectivity options enable you to hook up to all the peripherals you might need. You can connect to a second screen via the HDMI or RGB ports, and access the network through the Gigabit LAN port. Impressive laptop performance is always on hand to help you tackle your multiple daily tasks - and there's even a backlit keyboard for clearer typing in low light environments. 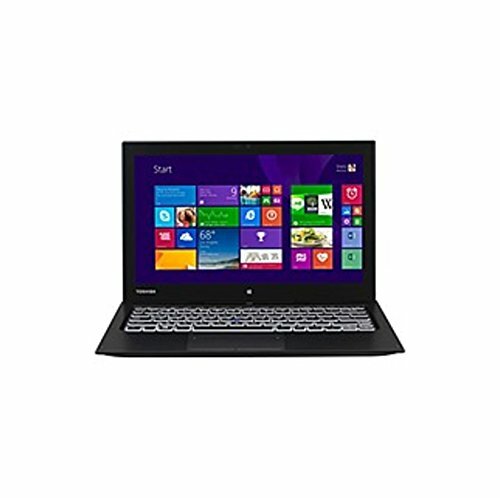 Specifications: Color:Carbon Gray Processor & Memory: 6th Gen Intel Core i7-6500U mobile processor (2.50 GHz)12 GB DDR3L 1600 Operating System: Windows 10 Drives: 1 TB Graphics & Video:15.6" 4K Ultra HD 10-point multitouch LCD for hands-on navigation, 3840 x 2160 resolution Integrated Intel HD graphics 520Intel Wireless Display (WiDi) Communications:Backlit KeyboardTouch Screen Wireless-ACWireless DisplayEthernet BluetoothWebcam Audio: DTS Sound Ports & Slots:2x USB 3.01x USB 2.01x Headphone/microphone combo jack1x HDMI1x media reader (SD, SDHC, SDXC, miniSD, microSD and MMC) Battery: 3 cell lithium-ion Additional Information:Dimensions: 14.9" x 9.6" x 0.79"Approximate Weight: 4.96 pounds 360° hinge switch between laptop, tablet, tabletop, presentation and audience modes. If you are unable to install windows 7 on a Windows 8 computer there is a chance that the problem is within the BIOS configuration. 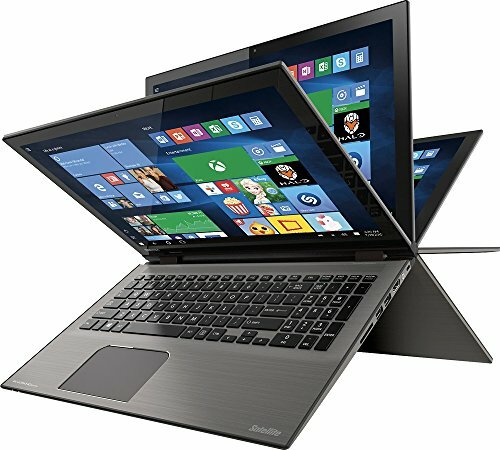 This may be encountered when installing Windows 7 on Toshiba, Sony, Asus, Dell and other laptops that have Windows 8 installed. 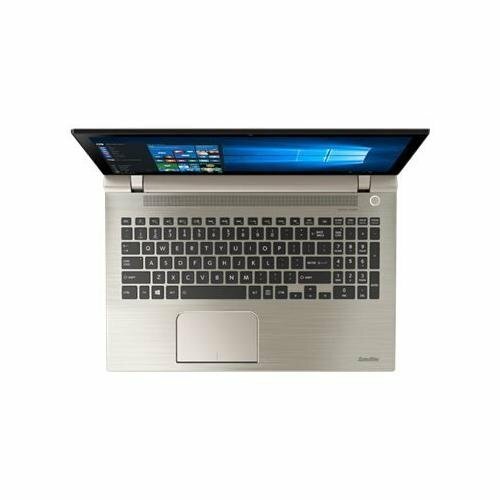 With an AMD Sempron 2.2 GHZ processor, performance on this Toshiba Satellite L455D-S5976 can be compared to an Intel Celeron/i3 PC. It's inexpensive, solidly built, but lacks anything that differentiates itself on the market. 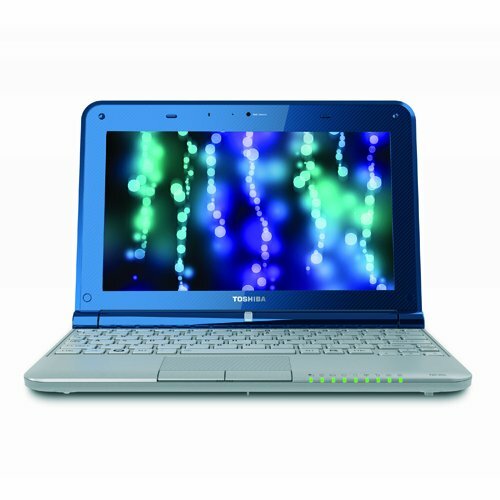 Compare prices on Laptops Windows 7 Toshiba at ShoppinGent.com – use promo codes and coupons for best offers and deals. Start smart buying with ShoppinGent.com right now and choose your golden price on every purchase.